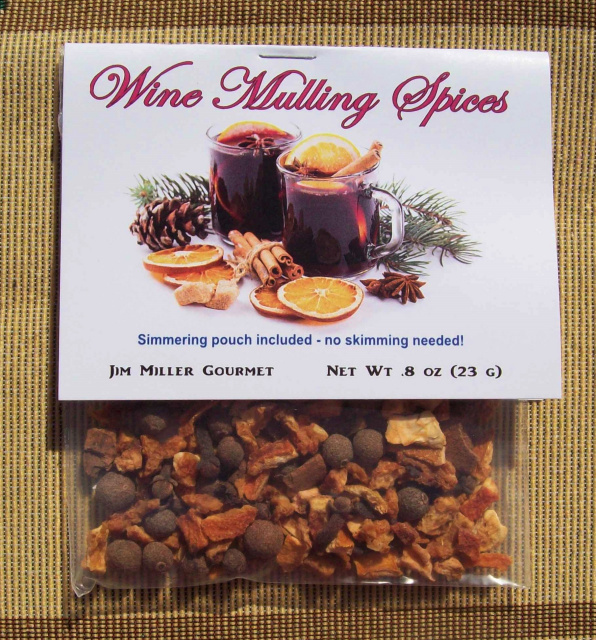 Mulling Spices for wine, cider, tea or juice. Aromatic spices with no skimming required. Just heat and serve. So delicious! "Jim, would you please send 2 cases of your lovely mulling spices to us at your first opportunity? We sold an entire case of it over the weekend. 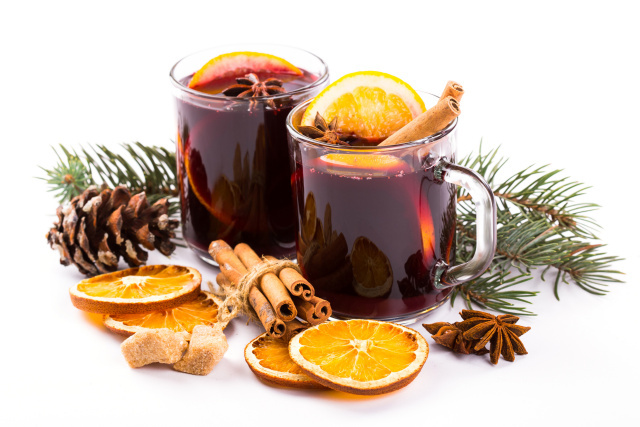 "We have honestly not found a single type, color or flavor that isn’t just amazing mulled! The Blackberry was very good, I’ve even converted a few ice fishermen who swore they weren’t really wine drinkers. Imagine warm mulled Blackberry wine in a thermos in the ice shack. Mmmmm.... "